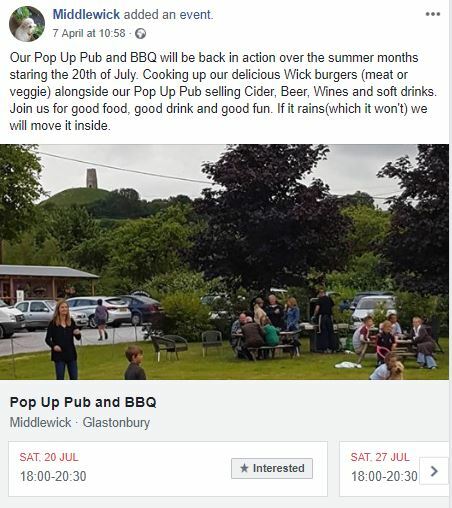 It’s safe to say that, in this day and age, it would be a little short-sighted of any holiday cottage owner to not consider social media seriously as part of their marketing mix. For the holiday rental industry in the UK, the adoption of social media by some hosts has proved to be a very useful marketing tool. We spoke to a handful of UK holiday cottage owners to ask them for their thoughts on how social media has helped their business. And we found that the benefits of keeping their social media channels engaging and up to date stretched far beyond the prospect of just boosting bookings. 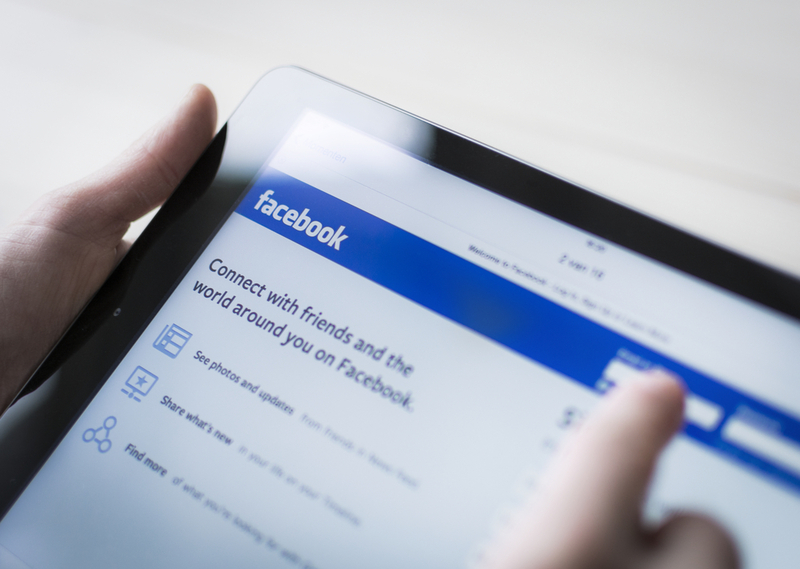 “We use our social media channels to encourage more direct bookings. Over the past couple of years, we have seen this really pay off – it’s saved us thousands of pounds that might otherwise have been spent on online accommodation ‘portal’ fees (such as booking.com, Airbnb, etc). “Having been a holiday cottage owner since 2007, I’ve seen a great deal of change in the world of marketing – and we have had to adapt. Gone are the days of answering phone queries, or even emails. These days, guests find you online, book you online and we rarely physically talk to a guest until they arrive at our cottages. 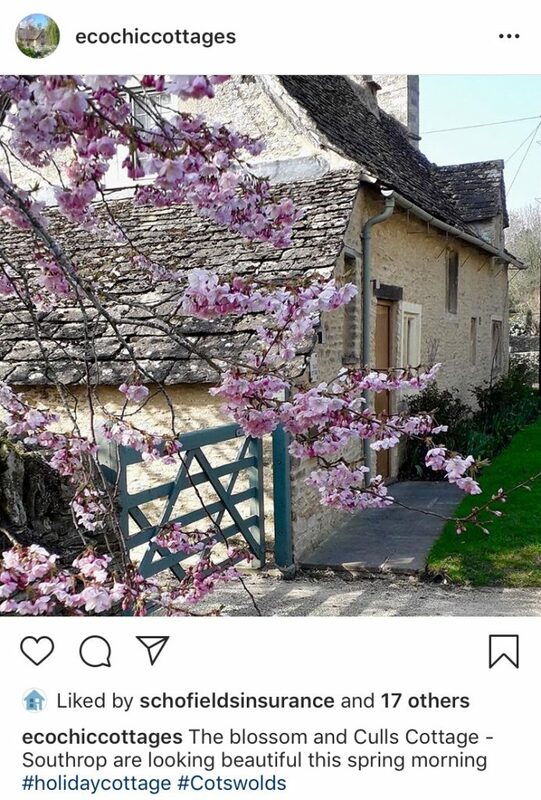 So, spreading our message about who we are, what we can offer guests, how we are different from other holiday cottages and what our wonderful Cotswolds region has to offer is now conveyed mainly through our social media channels. We started with Facebook and Twitter, but now we also use Instagram, WeChat (for the Asian market) and Pinterest. We post regularly, and it’s lovely to see previous guests engaging with us, as well as the finding of new friends and hopefully future guests. Some guests have followed us for a long time before finally finding the time to take some time off and book a stay with us. It’s not an onerous task to post regularly; I am always taking photographs to accompany our posts, and it honestly doesn’t take up more than five minutes of my day. “For me, social media is a key part of the marketing we do for Winterton Cottages. At the moment, we use the combination of our Facebook business pages, Twitter and Instagram channels to reach our target audience. We’ve had direct bookings which have been directly attributable to all those sources. Instagram is a growing source for enquiries about our cottages, and we also find that guests will message and book directly through the Facebook page (rather than visit the website), as that’s an easy option for them – especially if they’re using a mobile device. Typically, I post about two or three times a day on each of those channels, with a mix of news, last-minute offers, cottage availability, and also information about what’s on locally. 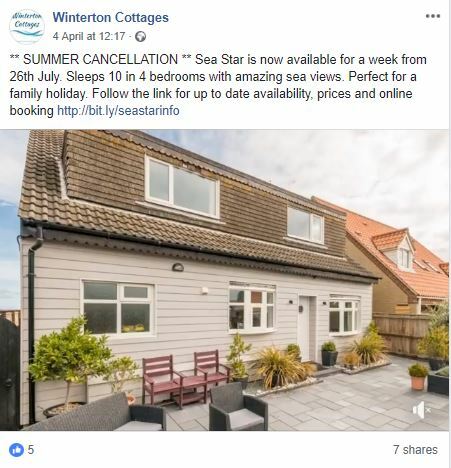 The most effective use of social media for Winterton Cottages specifically is definitely promoting our last-minute deals or cancellation offers though. “We receive quite a lot of bookings we can contribute directly to people who’ve found us on Facebook. I find that particular social media channel to be a relatively easy, low-cost marketing tool for us, and we run paid Facebook ads for a targeted audience from time to time. I also use Instagram regularly. 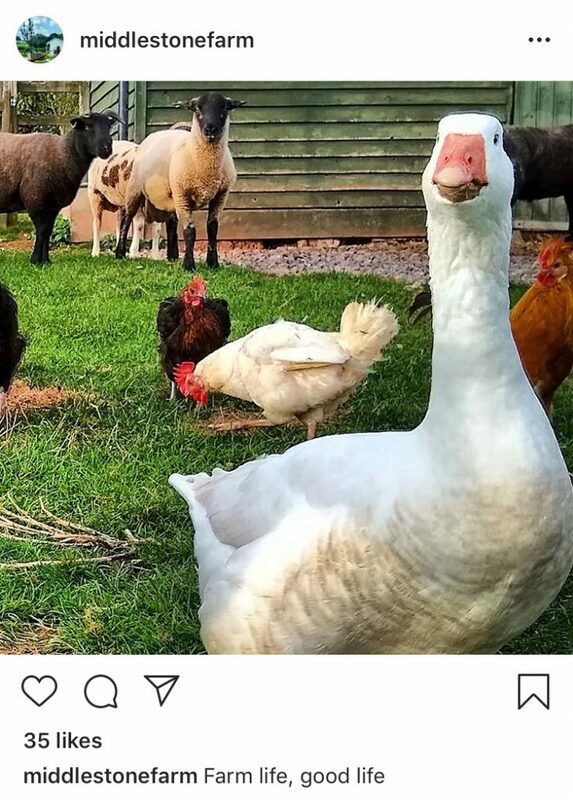 It’s a great way to share images of what’s happening at the farm. Instagram is an interesting one because although I hoped future guests would find us through this channel (maybe some mummy bloggers too, as families are our main market), I’ve noticed over time that a lot of suppliers follow our channel too. It means we have found some great products, suppliers and related businesses I wouldn’t otherwise have known about. “I started using Twitter to increase exposure of Updown Cottage back in March 2009, so just over 10 years ago now. 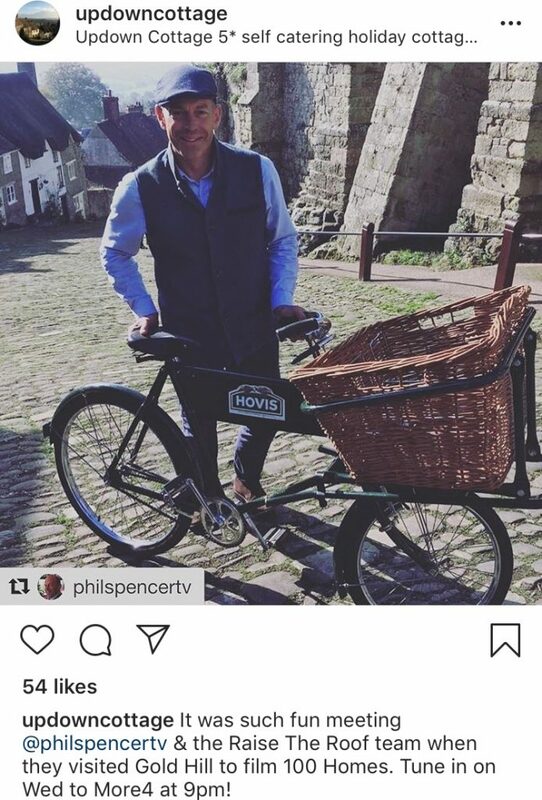 I made hundreds of contacts through the cottage’s social channels, but the foremost example that springs to mind is Jonathan Thomas from Anglotopia. Jonathan and his wife Jackie are based near Chicago and run this website to provide a one-stop resource for future visitors to Britain – and what they may need to know for their trip. They have since stayed in our cottage on several occasions, and through them, we have taken bookings from some of their followers on Facebook, Twitter and most recently, Instagram. “The first thing to say is that I definitely wouldn’t want to do without social media now. Print advertising is dead. Press coverage and editorials are effective, but hard to come by. So, it’s all that’s left really. It is very difficult to quantify how many of our bookings will have come from social media, but I take the view that nowadays it is important to be ‘seen’ so as to – hopefully – invade people’s consciousness! At some point when they need that service, they may recall your existence – or tell their friends. Almost as importantly, I do think social media is crucial to attract journalists’ attention, and having a social media presence means that they will take you more seriously as ‘player’ in the industry. Our social media channels have also proved to be a good way to lure people to our website, as, when you’re posting content on social media, there is increased scope for variety and even zaniness – in a way that a website can’t/doesn’t afford. So, I don’t think social media can be used as a straight marketing tool, but it is very complimentary to everything else we’re doing and provides some visual ‘reinforcement’ when it comes to our offering. The new Facebook algorithms have definitely affected our reach lately, so one has to pay for boosts if required. 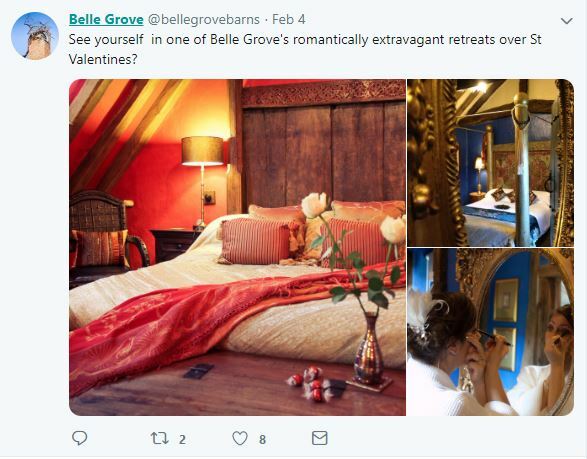 As these owners have shown, there can be big payoffs as a result of setting up and maintaining multiple social media channels for your holiday rental business. Keep an eye out for future articles from Schofields, where we’ll cover aspects of this kind of marketing in more detail. In the meantime, you can brush up on your knowledge by reading these social media marketing tips for holiday rentals. Is a rental website more important than social media?